The Google News Index values unique, original content with clear attribution. Resist the urge to simply regurgitate or repurpose existing articles. Instead, publish relevant, unique, and most importantly, reliable copy to receive a higher priority than other articles. Ok, fine. Sometimes it makes sense to get in on the current buzz everyone else is writing about - just do it differently than the swarming masses. Apply a fresh lens and analyze the event from an entirely different angle. Everyone knows that news focus evolves as we dig deeper into the story. Master the art of knowing how to keep ahead of the breaking news trend so you can stay one step ahead of the inevitable shift and keep your readers in the know before anyone else. General journalistic rule of thumb: being first matters. Be first to publish, be nimble when tracking new developments, and keep your content current. Minor article tweaks are encouraged and can be interpreted as a developing story update. Headlines play a vital role in Google's tracking formula – make yours count. The logic for rankings in the news box is more "simply structured" than with normal search results, making the use of the right words and word combinations essential. Leverage powerful keywords and convey as much of the story as possible by including names, companies, associations, and events in your article title. Quickly get to the point. Launch your piece by answering the foundational 5 Ws (who, what, where, when, and why) of your story in the first paragraph. Use your first few sentences to supply as many details as possible and drive home what the rest of the piece will discuss. Generic nouns receive little Google attention. If you have the proper name of a person, place, or organization that's relevant to your article, use it. If News notices that your piece contains "original named entities" that others don't include, it can help you stand out as an original reporting source – and that's a good thing. Google tracks every click an article receives, so make an optimized click-through rate a top priority. Focus on click-worthy components such as headline, description (many Content Management Systems CMS use excerpt as meta description), first sentence, images, and videos to increase your chances of edging out your online competition. The Google News Index looks for content that delivers a multimedia experience, making the use of graphics and/or videos critical. When using images, be sure to follow these Google tips for maximum return on investment. Your online reputation as a journalist becomes your digital brand – don't stray from it. Your readers will come back, again and again, based on what they anticipate from your published content. The same rule applies if you're writing for a large national publication. Embrace the brand you're writing for and strive to give your audience what they expect when they click on your piece. As a news writer, you are dependent on spontaneous daily events, such as weather events, breaking news, and world occurrences. However, there are also many topics and events that are predictable, like elections or sports events. 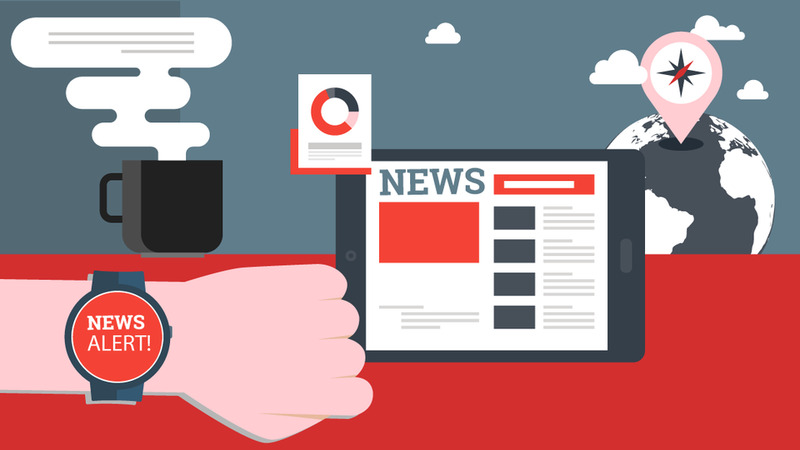 Stay agile in your news approach to optimize results. React quickly to the unexpected, but also keep a steady focus on predictable items as well to ensure a diverse, engaging mix of topics for your readers. Finally, SEO strategies can quickly elevate your Google News rankings. Use Google Trends to identify current keyword terms and trends…and use them. Begin with trending terms that are currently not getting the attention they deserve. Being the first to publish on a topic that will resonate with online readers can help you successfully stand out from the 50,000 other digital publishers vying for the lion’s share of online reader attention at any given moment.